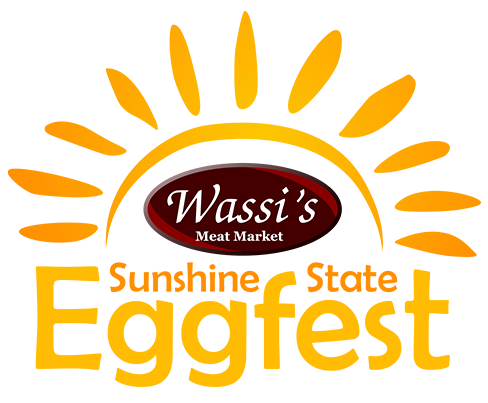 Wassi's Meat Market will be hosting the annual Sunshine State Eggfest on Saturday, April 27, 2019. Hours are 9am-4pm. If you would like to be a vendor at this event, Please fill out the vendor information below. Please complete and submit the form to process payment by March 31. If you have any questions, please feel free to call Jan at 321-243-1100. We look forward to a successful event. ** By submitting, you agree to the terms and conditions listed below. At Sunshine State Egg Fest we accept Visa, MasterCard, and Discover as our preferred payment methods. Your payment information will be handled securely and will not be shared with others. You are authorizing Sunshine State Egg Fest to charge $500.00 on the above referenced credit card. ** By submitting this form, you understand that this is a rain or shine event and there are no refunds for any reason and that if any dispute in regards to the product/s you bring to the event arise, you will be asked to leave and will not be due any refund. Further, should you be asked to leave due to your conduct and/or treatment of customers, vendors or event staff that you are due no refunds of any kind and waive your rights to pursue a refund of your vendor rental fee, product/inventory costs or any other cost you have incurred. If you do not set up or arrive late and cannot be inspected, you will not get any refund of any kind. By submitting this form, you acknowledge that you have not been offered exclusive rights to sell any type of product and that multiple vendors may sell the same product/s.